I find it fascinating how a something as simple as a scent can send you back in time. A few days ago I stood in front my dresser. A little tin of Rosebud Salve sat between a book on the Queen's English that I picked up in London and my makeup tray. Until days earlier it had been forgotten about, buried in a purse that has been out of rotation. I had gone looking for it thinking that the balm could be a cure for the dryness of my favorite Nars lipstick (which is Heatwave by the way). The color is so lovely but it dries out my lips too much. I picked up the tin, twisted off the cover, and applied a thin layer to my lips. 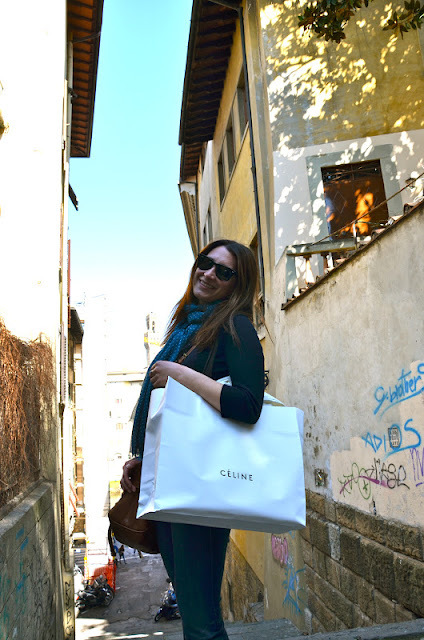 In an instant I saw the garden we sat in in Florence on the walk back from Piazzale Michelangelo on our first day, our lunch at the wine bar, and views of the Duomo from every point in the city. 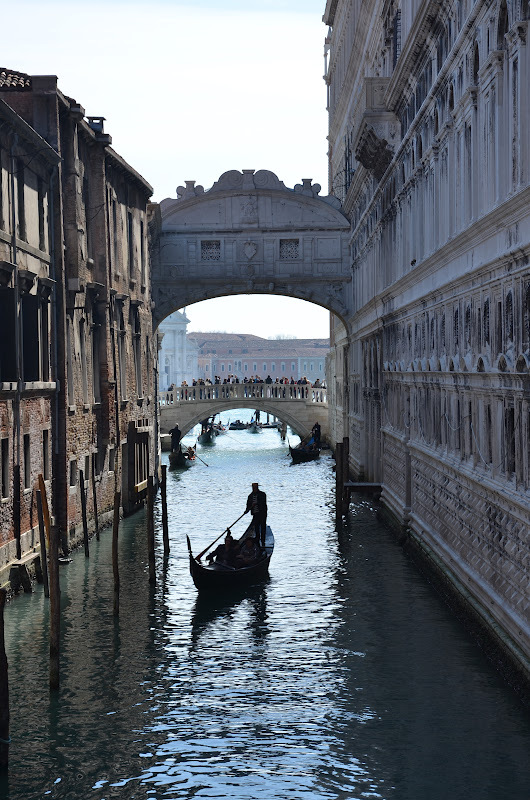 I saw the bridges in Venice that we came to know well as we explored the city. 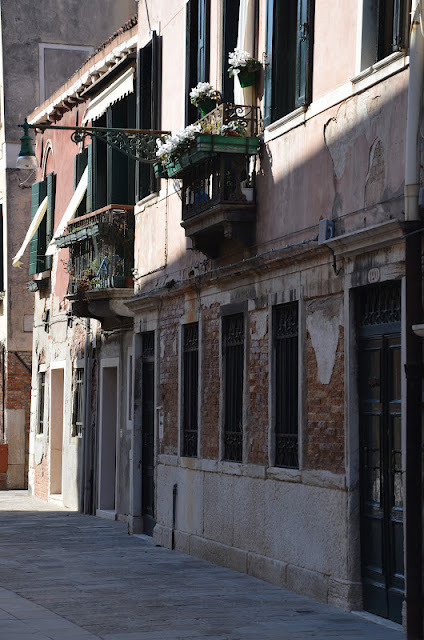 I saw the old narrow streets, the odd paintings on the ceiling of our hotel room, and gondolas slowly gliding down the canals. I saw our picnic in the park in Rome, the crowds in front the the Spanish Steps, and remembered how nervous I was standing against the iron railing on the third level of the Coliseum. Every last detail came rushing back. Right before we had left for Italy, I picked up the small tin of Rosebud Salve from Sephora. I used it frequently last winter and during our trip. Up until the other day, I had no idea that it held such memories for me. I guess that's the funny thing about memories and what can trigger them. Something as subtle as the floral scent of my lip balm had attached itself to my thoughts of Italy. Oh and, Happy 14th Baktun everyone! I hope the next 144,000 days are a blast!